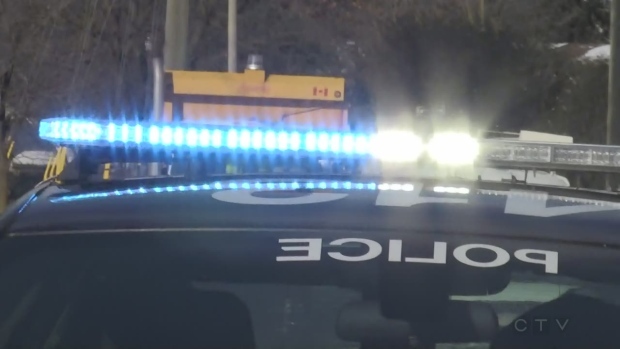 A fight between two people in Kitchener left one person with stab wounds. Police responded to the incident on Cedarwoods Crescent on Wednesday night. Two males had been in an altercation when one of them stabbed the other. The victim suffered non-life-threatening wounds and was taken to hospital. After investigating, police arrested and charged a male from Kitchener, 19, with aggravated assault and assault with a weapon.